DOW SCO Lifts near Power Lines is a 30 minute course with a test requiring at least 80% for a passing grade. The course is valid for 3 years. 5 retakes are allowed for the test but may require additional charges. A valid BOP/BOP Refresher card and Social Security Verification are required. Other prerequisite courses are 08COSSB/R, 08SCOIES and 08SCOSU. A background check must have been completed prior to taking 08SCOSSB/R. 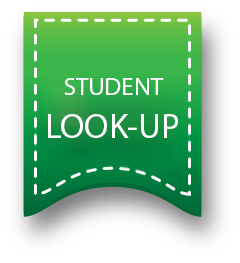 Students must present a valid state or federal government issued picture ID and a separate social security card if the number is not on the ID- No Exceptions.